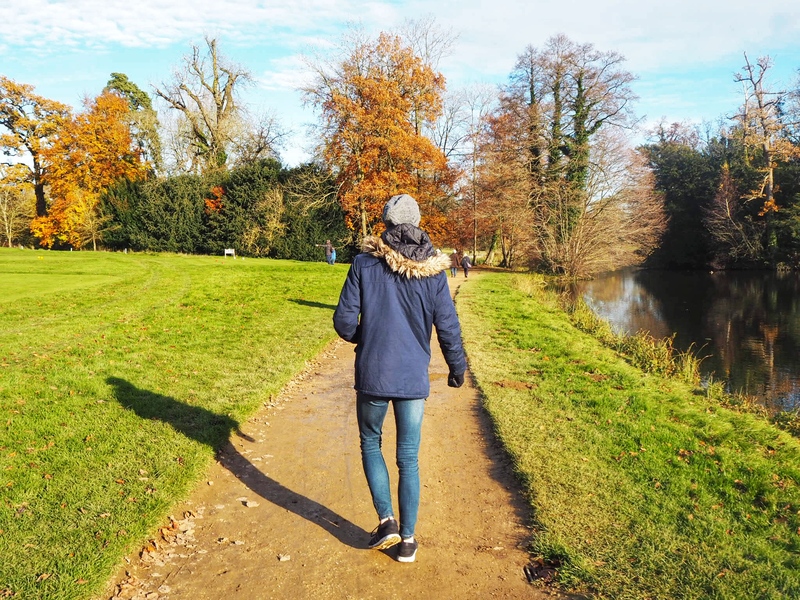 Having grown up in a small village surrounded by fields, I’ve always loved being outdoors and going on long walks and one of my favourite places to go for a walk is Stowe Landscape Gardens. I’ve mentioned it in my Get to Know me post so I thought it was time I gave it a post of its own! Luckily for me, Stowe is only a 10/15 minute drive away from where I live, so I can get there pretty quickly on the rare occasion that the sun actually decides to make an appearance. 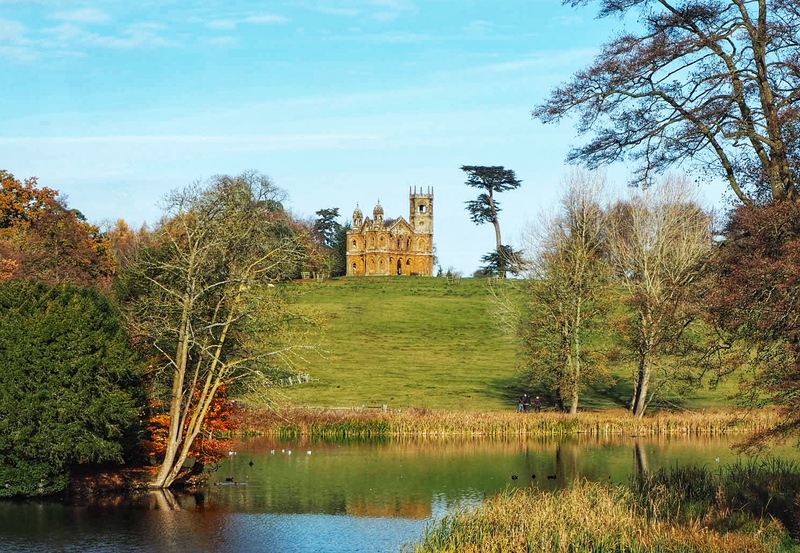 Stowe is located in the north of Buckinghamshire, not far from the Northamptonshire and Oxfordshire borders and about 25-30 minutes from Milton Keynes. 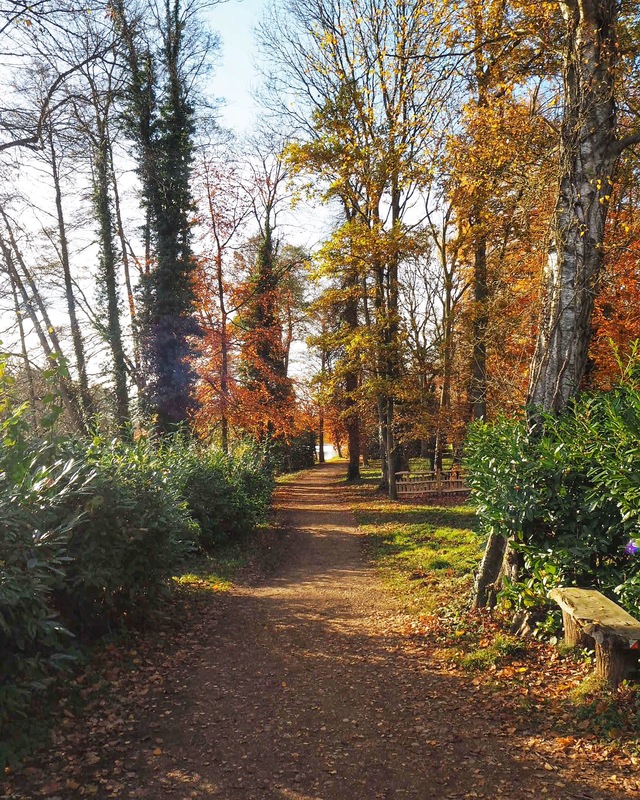 The National Trust have been caring for the gardens since 1989 and have done an amazing job at restoring the gardens and parkland to their original state, which you can find out more about here. The gardens are open from 10-16:00 in the winter months and 10-17:00 in the summer, which also includes the Shop, Nevillery Cafe and Parlour Rooms, all based at the New Inn entrance. As the National Trust is a charity, there is an entrance fee of £11.20 for adults and £5.60 for children, as well as a £2 parking fee, but National Trust members can get free parking with the National Trust car sticker and gain entry by showing a membership card. You may be thinking “over £11 for some gardens? !”, but I really do think it’s worth it, especially with over 250 acres to explore! I’ve been to more National Trust gardens and houses than I can remember (thanks Mum!) but Stowe is by far my favourite and I can’t see that changing any time soon! You click here to find all of the details including opening hours and facilities over on the Stowe National Trust website. 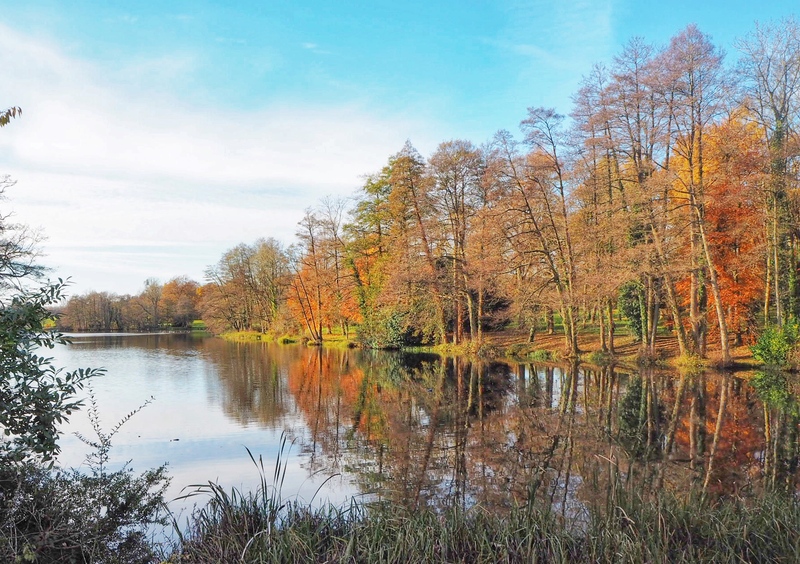 As well as the Landscape Gardens, there is also a parkland area that is open from dawn until dusk and Stowe House itself which you can look around on certain days. The House isn’t National Trust owned, so everyone must pay entry although I think NT members can get a discounted rate. More info on the house can be found here. 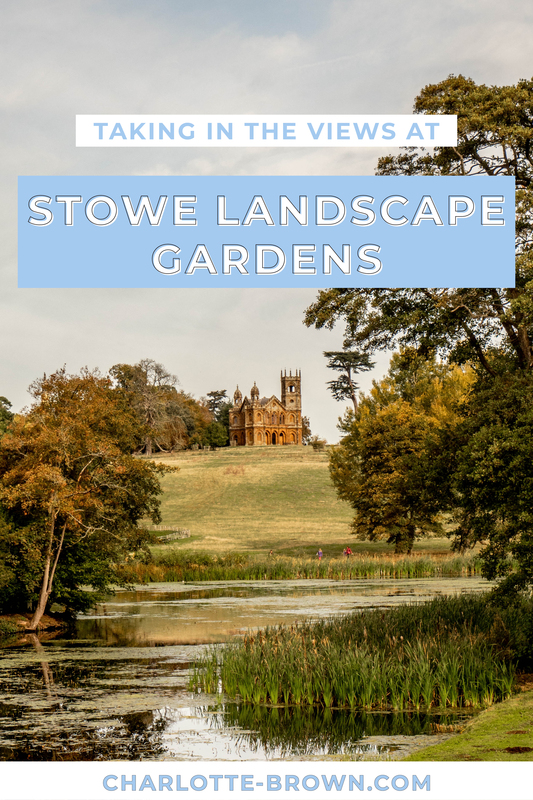 Stowe really is one of those “fun for all the family” type places, they put on a variety of events throughout the year so there is something for everyone! 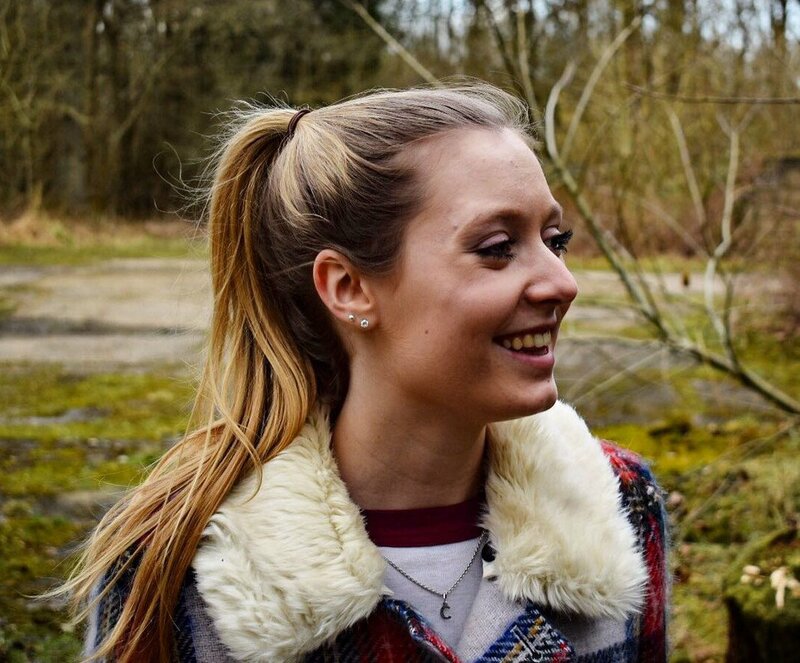 They have a monthly group dog walk, loads of activities for children and toddlers and I’ve even seen zipwiring and paddle boarding events as well as a big summer camp-out, so keep an eye out for those! 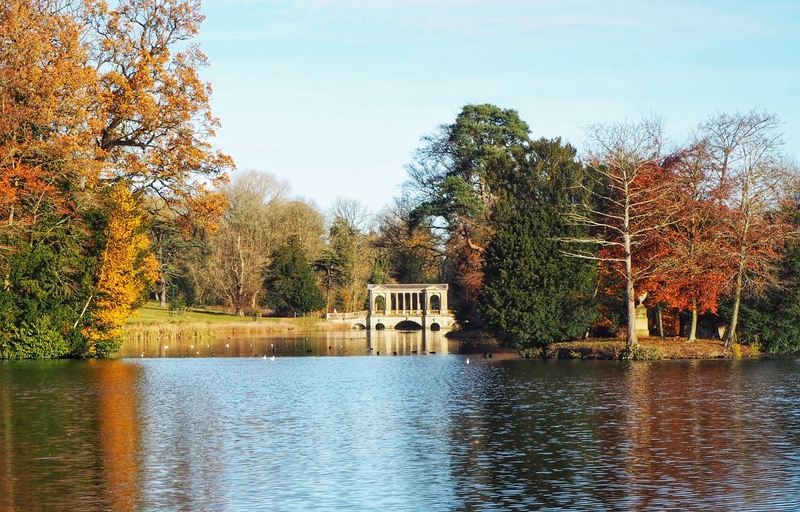 I wouldn’t really say there’s a best time of year to visit the gardens – in the spring the gardens are full of beautiful snowdrops or “Stowedrops”, the summer is the perfect time for a picnic by one of the lakes (but watch out for the geese! 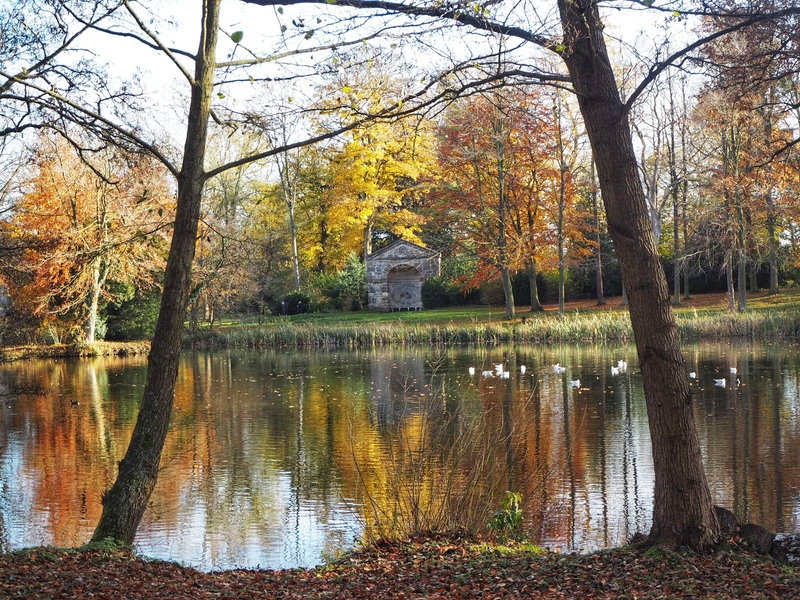 ), autumn shows off the amazing changing leaves and it’s also the perfect place for a frosty winter walk! The temples and follies have to be one of the main attractions in my opinion, many of which are located on one of the three main paths; The Path of Vice, The Path of Virtue and The Path of Liberty. 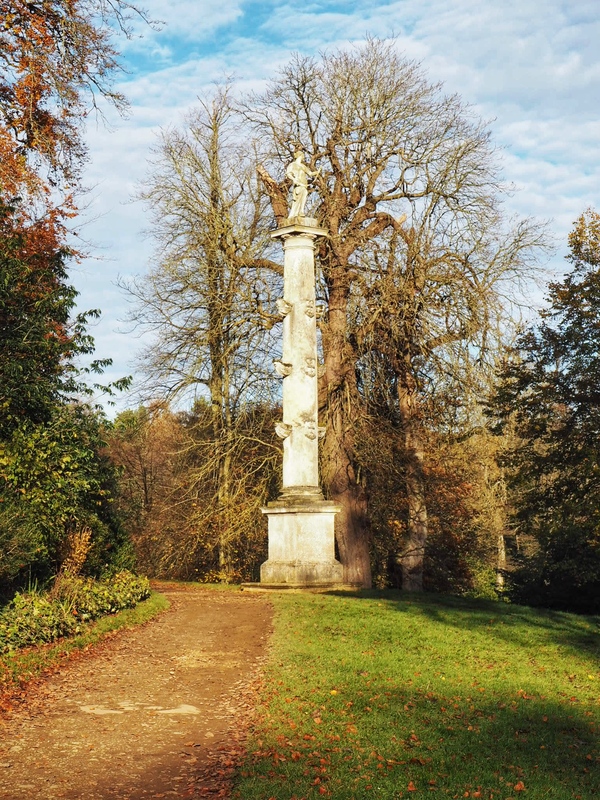 The original creator of the gardens, Lord Cobham, designed the paths to reflect his views of politics and morality at the time, so walking round the gardens really is like walking through a story! For more info on the paths click here. 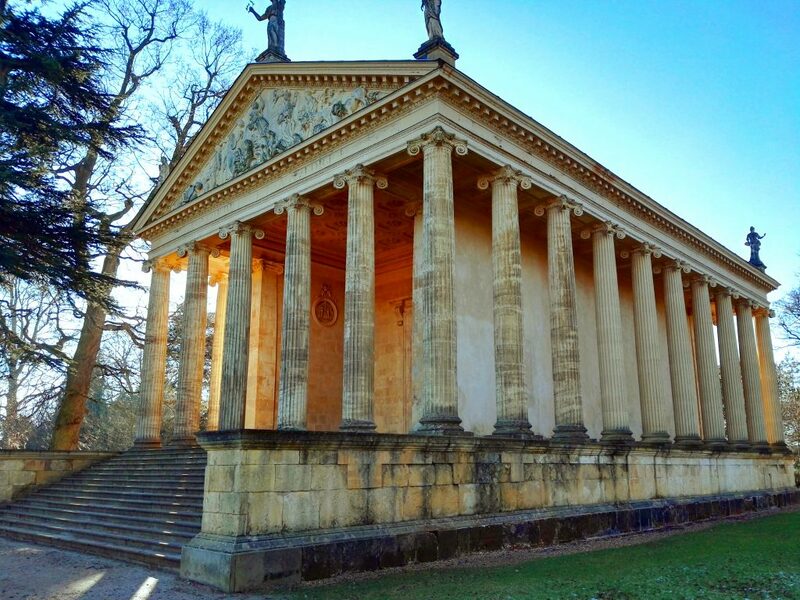 Of all the monuments my favourites have to be; the Palladian Bridge, one of only 4 in the world and it provides beautiful views over the lake, the Gothic Temple (or “Hogwarts” as I named it when I was about 6), and the Temple of Concord and Victory which is set over a beautiful Grecian Valley. Fun fact for you, the Gothic Temple is actually available to rent so if you fancy a slightly different place to stay with an amazing view follow this link. The gardens have soooo many paths you could easily spend hours wandering round and exploring new hidden areas, I’ve been going up there since I was in primary school and I’m still discovering new paths! Most of them are hard gravel paths so you’d be able to get a buggy or pushchair about with no problems, aside from a few hills, and they have golf buggies to borrow if you’re not physically able to walk around. The New Inn entrance is a little way from the gardens themselves (probably takes me about 10 mins) but they often run a shuttle buggy along the drive if you want to save your legs a bit! There’s a map here that you can have a look at if you want to get a better picture of the gardens. The gardens are completely dog friendly, but they must be kept on a lead, and they can also be taken into the shop. The NT have produced a map showing specific dog walks which can be found here, they have 2 recommended walks, one of which is slightly shorter although I usually do Walk 2 and add in the Eleven Acre lake to make it a bit longer. Stowe definitely has to be one of my favourite places to visit in the UK and I do feel extremely lucky to have it on my doorstep. If you haven’t already visited I highly recommend it, especially if you’re in Bucks or any of the nearby counties! If you do happen to pop by or have been in the past, leave me a link- I’d love to hear what you think about it! "Sorrento’s Hidden Gem: Bagni della Regina Giovanna"